There are so many destinations in Baguio such as Mines View, Strawberry Fields, Ben Cab Museum to name a few but there's only one theme park inside the popular Camp John Hay and that's Tree Top Adventure which is just walking distance from Manor Hotel and Le Monet Hotel and just 10 minutes away from Azalea Residences. Tree Top Adventure is the only theme park in the Philippines with motorized activities plus different kinds of Zip line adventure in the heart of nature; Superman, Canopy, Tree Drop, Silver Surfer, Free Fall, Funicular, Trekking, Skywalk and many more to be added. 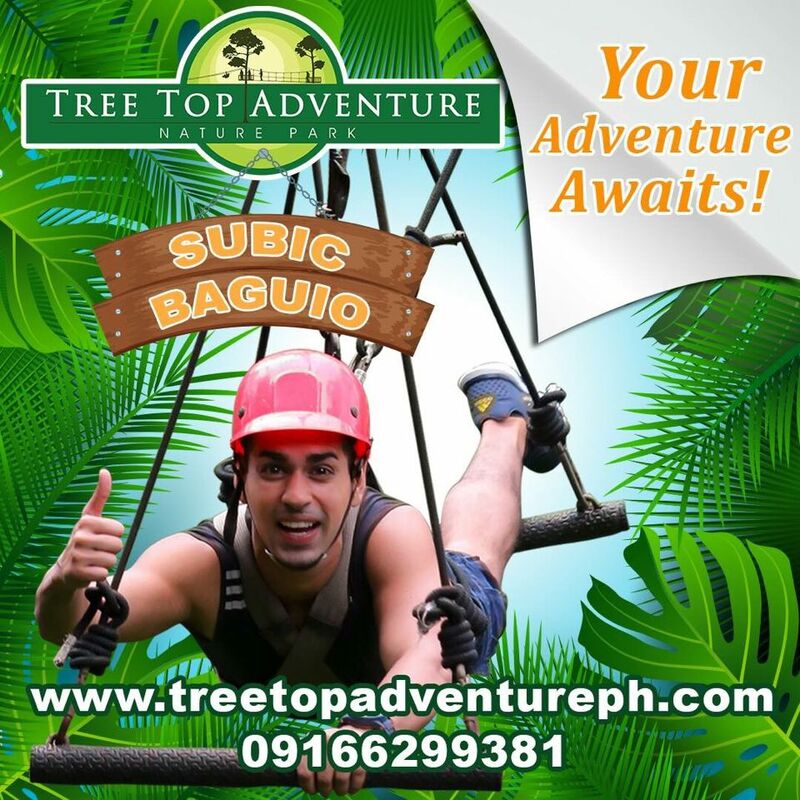 The vision came from the expertise of the owner of Tree Top Adventure who are Engineers and advocates of conservation of environment and healthy living thus Tree Top Adventure in Subic inside SBMA and Baguio inside Camp John Hay are making sure that customers will enjoy safely all the activities. 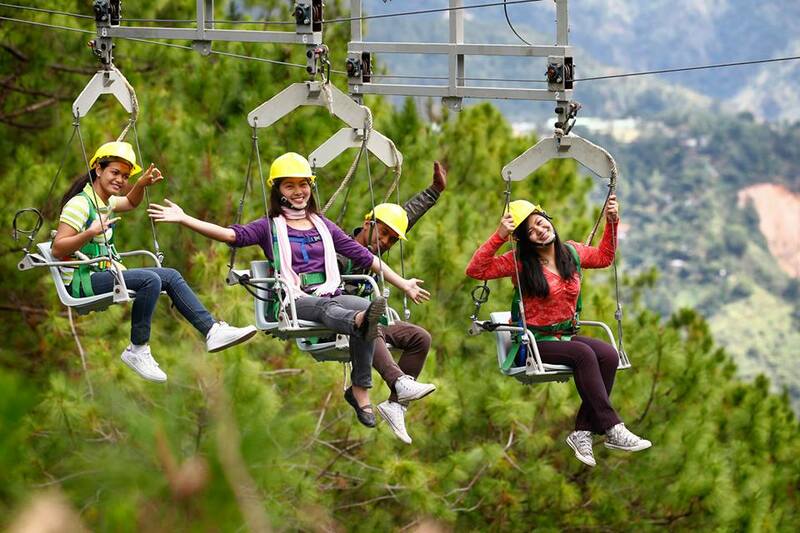 Unlike Tree Top Adventure Subic, The Baguio counterpart is charging only Php 100.00 for entrance which will also deduct from you in purchasing any activity rides. So if you're getting the Superman ride for Php 350, you'll just have to pay 250. One of the popular activities at Tree Top Adventure Baguio is the Team Building activity. 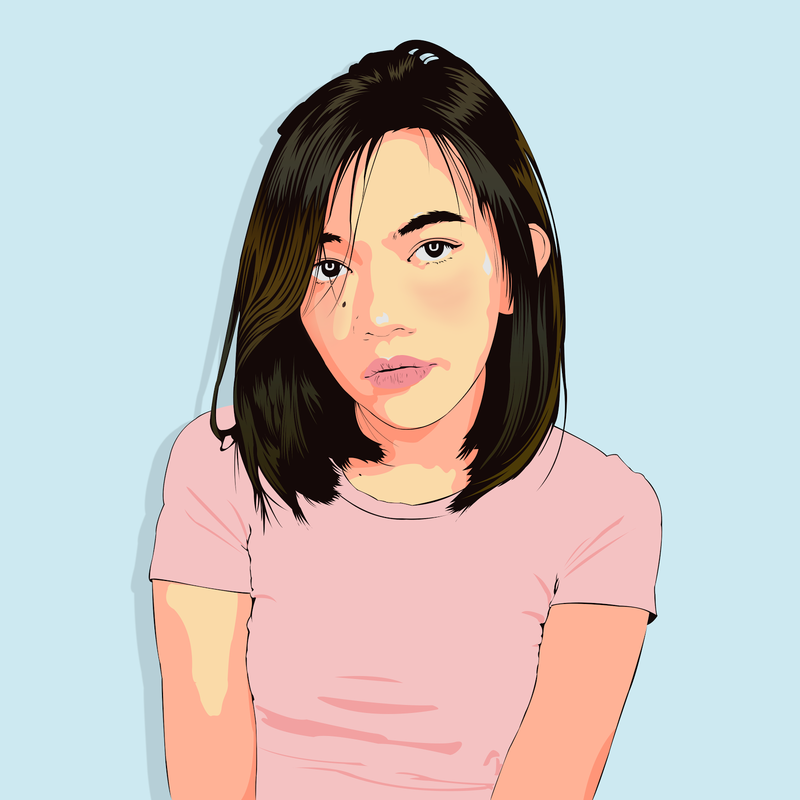 For the "Team Building" activities, there are facilitators to lead the program and events. Unlike other facility, at Tree Top Adventure, everything can be measured and the output and success will be coming from the effort of the whole group who are working simultaneously to achieve the goal. Cost per head for the Team Building has two choices; Php 800.00 and Php 1000.00 but can be tailored depending on the needs of the company. Tree Top Adventure Nature Park invites you to experience nature tripping from a breathtaking view – from 100 feet above the ground! With jungle trails comprised of platforms nestled on branches, suspension bridges, and the world’s first motorized canopy tour, what we offer is more than just the peak of excitement. Learn new things; with fresh eyes, we encourage you to explore. Find inner peace as you go through a natural sanctuary hidden by foliage. Or at the very least, conquer your fear of heights. Tree Top Adventure offers each one a personal journey, with unforgettable memories as dense as the forest that you won’t help but feel closer to the ones you take this most marvelous trip with.